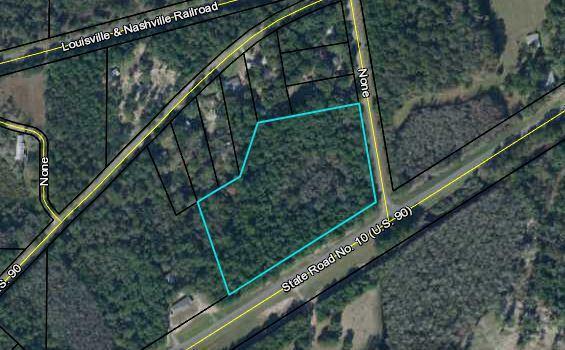 Beautiful wooded lot a couple miles East of Ponce de Leon on Hwy 90. Lot has paved road frontage on corner of Hwy 90 and Oak Grove Rd. City water may be available. Large 8.12 acre lot. This a great building a home or mobile home setup.